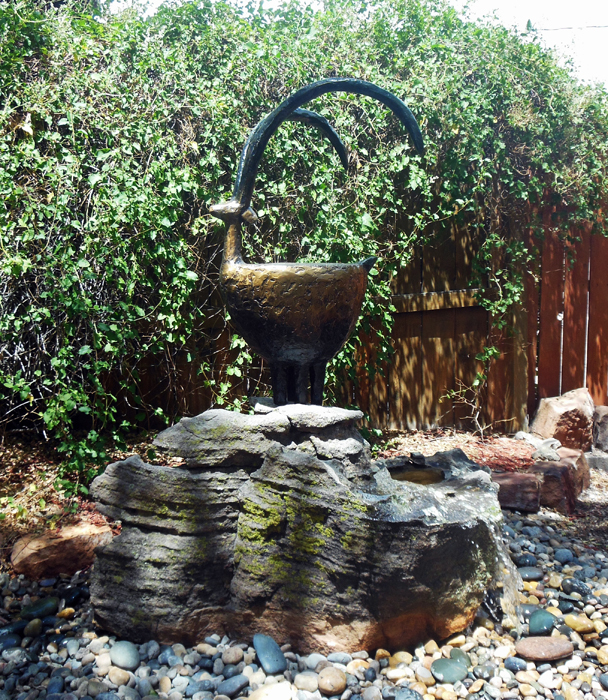 New Mexico Stone Fountain $4000. Installation available in Albuquerque & Santa Fe areas. Priced upon inspection of site.